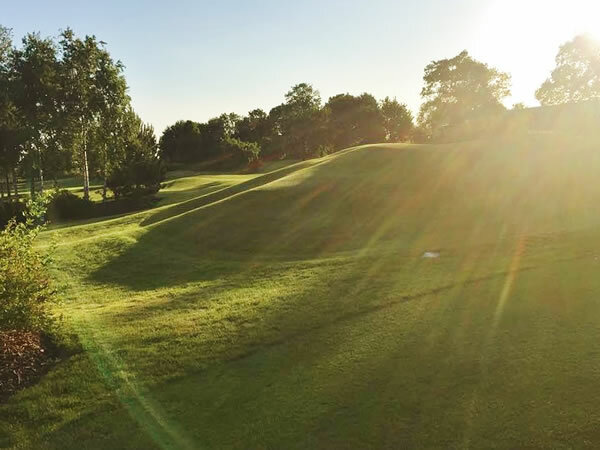 In Macclesfield, Cheshire, at the Adlington Golf Centre, is a wonderful 9-hole Footgolf course ready to stand up to the challenge whatever your ability. 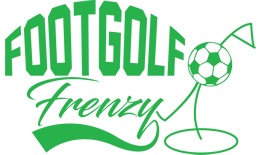 You can be sure of a warm and friendly welcome, and this is a perfect course for Footgolfers of all abilities, from beginners to those looking for more challenges. Open from 12pm until dusk daily, there are plenty of options throughout the week to challenge your mates to a friendly round or two. The 660 yard Academy Course was designed specifically for a short game so is perfect for a round of Footgolf. Distances range from 56-88 yards at this Pay and Play facility. The greens are of high quality and immaculately maintained. This is an informal club with no strict dress code nestled on the edge of the beautiful Peak District.